A clogged nose can be treated easily with plenty of home remedies. Nobody enjoys the irritation and frustration that comes with nose congestion. The trouble in breathing, chronic headaches, nose dripping incessantly and those mucus ridden handkerchiefs - stuffy nose might not be one of the ‘serious’ diseases amongst the medical registers but it sure has the ability to stall your day to day activities. 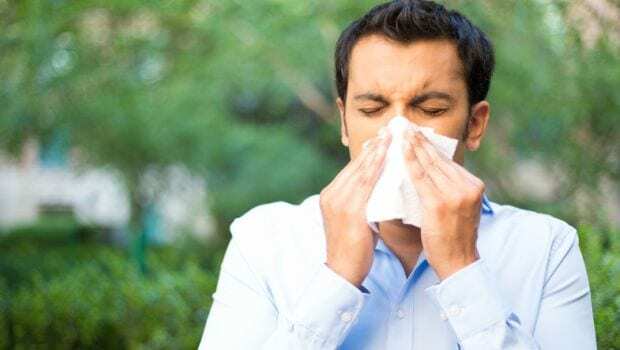 Nasal congestion happens when there is an excess build-up of mucus within the nose, caused by an inflammation within nostrils which could be a side or direct effect of some allergy, flu, environmental irritants or sinusitis. But the good news is that a clogged nose can be treated easily with plenty of home remedies. If you happen to be one of them who suffers from stuffy nose every now and then, then you've come to the right place. 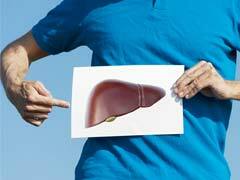 We have curated a list of some home remedies that can come to great help. Follow them and watch out for effective results. 1. Warm compress: A warm compress is traditionally regarded as one of the best remedies for nasal congestion, the compress helps in opening up the nasal passages and eases the clogged nose. Soak a towel in warm water and squeeze the excess water out of the towel. Then place the towel over your nose and then your forehead. Keep repeating this in regular intervals, the warmth of the wet towel will provide great comfort and ease-out the inflammation in the nostrils. 2. Stay hydrated: Drink a lot of warm water. Almost all fluids can help you ease-out in times of a stuffy nose. 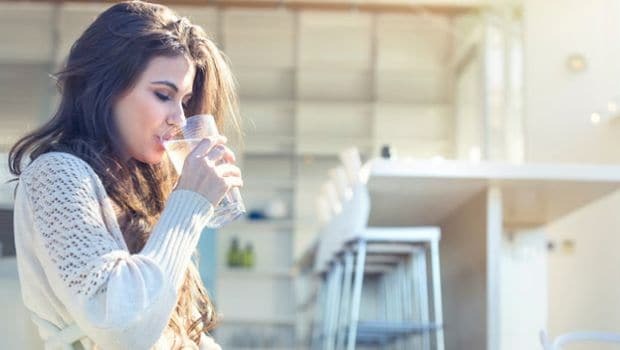 Staying hydrated helps in thinning the mucus clogged in your nasal passage and decreases the pressure in your sinuses. So, make sure you keep yourself hydrated with a regular intake of water, juice, tea or soups. 3. Steam: Inhaling steam is not only one of the best treatments for a stuffy nose but it also helps in other respiratory issues like influenza and sinus. To make it easier you can use a steamer and fill it up with boiling water. Put your head down over the nozzle, place a towel around your head and inhale the steam, make sure there is no room for the steam generated to escape. Gradually, try to breathe in and breathe out, and repeat the process until you are able to breathe freely. You can also play around with the kinds of steam you want to take. You can choose to take a steam of antisceptic herbs like that of thyme and pepper-mint, or you can also inhale the steam of carom seed(ajwain) with water for about two-three times a day.Maintain care so as to not burn your face. Keep your nose and face 8-10 inches above the water/solution. 4.Inhaling the aroma of essential oils: Nasal blockage can be treated by inhaling aromas of the mixture of eucalyptus oil and warm water for about 10-20 minutes. The same can be substituted with peppermint oil in absence of eucalyptus oil. This has proven rather effective in clearing of a stuffy nose. 5. Saline solution: Mix a teaspoon of table salt in warm water and pour the solution into your nostrils with the help of a dropper. This will directly impact the thinning of the mucus, and you will be able to breathe clean finally! 6. Garlic: You can prepare a garlic soup by crushing 2 to 3 garlic cloves in boilng water, or just have an entire clove as it is. 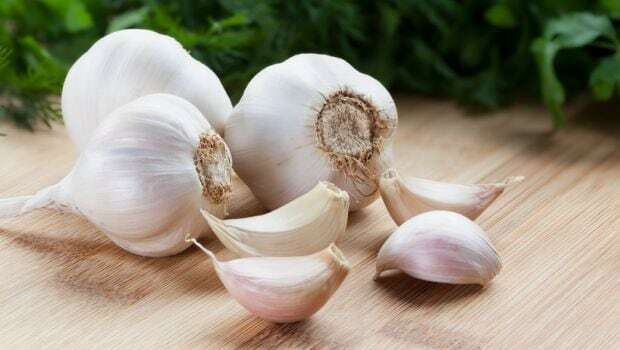 Take garlic cloves at least two times a day for a quick relief from stuffy nose. 7. Onion: Onion is a powerhouse of essential vitamins and minerals. It is loaded with health benefiting properties and can come to great help in getting rid of stuffy nose. Smelling a peeled onion for 5 minutes may also prove effective in clearing nasal congestion and facilitate easy breathing . 8. 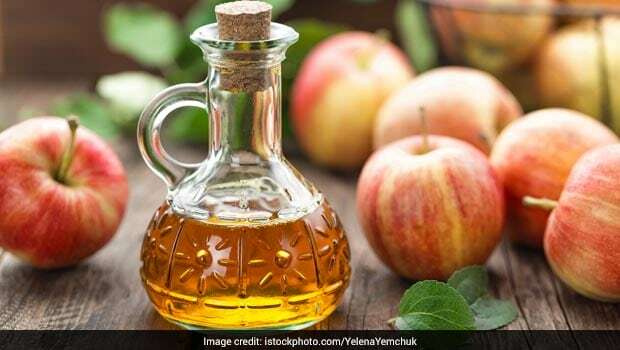 Apple cider vinegar: Mix 2 teaspoons of Cider vinegar with a cup of warm water and consume it at least 3 times a day, you can also add a tablespoon of honey to the solution if you like. This should provide an effective relief from a congested nose and other sinus related problems. 9. Lemon: This pungent treatment can treat that nasty blocked nose! Mix 2 tablespoons of lemon juice and about half a teaspoon of black pepper powder with a bit of salt and apply this mixture on to your nose, leave it on for few minutes and watch the magic. 10. Tomato Juice: For another equally quick remedy you can try having tomato juice. Grab a mug of tomato juice and add about a table spoon of garlic and a teaspoon of salt to it. Drink this juice at least twice a day for easing your clogged nose. Tomatoes have properties that can not only reduce the inflammation in your nasal passage, but also open up your sinuses. 11. 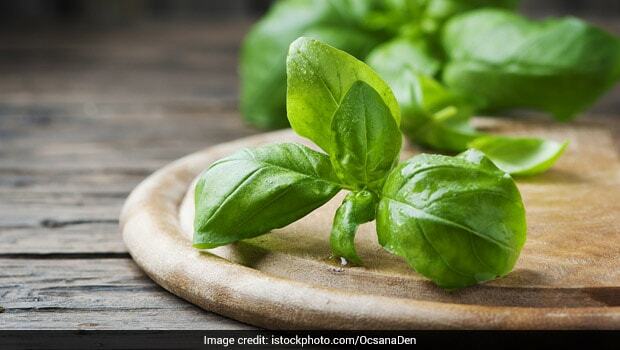 Basil: The medicinal properties of basil leaves are well-known. A handful of this wonderful herb can also come in handy to treat a stuffy nose. All you have to do is to collect a few fresh basil leaves and chew 4-5 of them in the morning before breakfast and at night after dinner. For better results, you can also consume some of them with your morning tea. 12. Ginger: Ginger with its high anti-inflammatory properties is one of the best cures for a stuffy nose. You can use it as a compress, or have it with your tea or just a mug of lukewarm water. Ginger is sure to prove super effective when it comes to opening up your clogged nasal passages. For the compress, you can slice a ginger root and boil it with two cups of water for about 15 minutes. Soak a fresh wash cloth in the brew and place it on your face gently for 15 minutes. 13. Mustard oil: Putting 2 to 3 drops of mustard oil in your nostrils might also help you release a clogged nose to a great extent. However, at the same time, it is important to follow this step with utmost care and attention for effective results. 14. Honey: Honey is a powerhouse of nutrients. 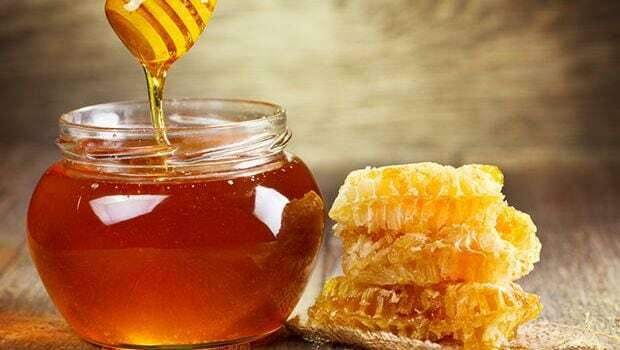 Just two teaspoons of pure honey consumed in the morning and at night, or in accompaniment with lukewarm water, milk or tea can prove as a great remedy for your stuffy nose. So don't forget to make it a part of your bedtime routine. 15. Fenugreek (methi): Take some fenugreek or methi seeds and mix them with your glas of water, heat this water and consume it at least two to three times a day. The hot water and damp fenugreek combination will help thin your mucus and clear your nasal passages and further opening of your sinus cavities. 16. Herbal tea:Herbal tea made of herbs like chamomile, blackberry thyme, peppermint, rosemary leaves or blackberry serves as a great cure for treating a clogged nose. Prepare your regular tea with a dash of these herbs, and consume it on a daily basis, it would prove effective in combating a blocked nose. 17. Hot soups: As mentioned earlier fluids are a great remedy to clear a stuffy nose. 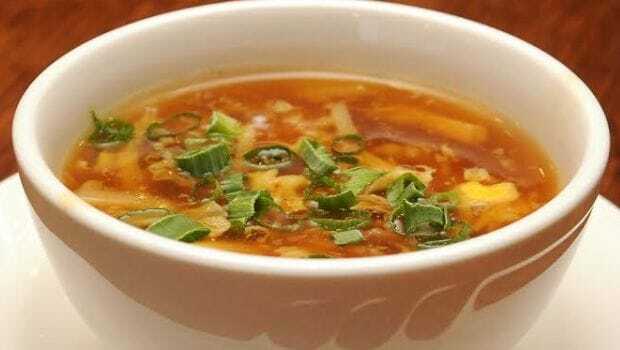 Hot soups have proven to be very handy in treating one, especially daily intake of 3-4 cups of hot chicken soup. If you happen to be a vegetarian, the same can be substituted with a vegetable soup with plenty of garlic and ginger. 18. Spicy food: If you are a spice-lover, now is the time to binge into all your favourite spicy food. This remedy is for all the spice-junkies out there. Think red chillies, pepper, onions, garlic and include them all in your food, it will help in thinning of the mucus. Comments19. Pepper: Speaking of spices, pepper is a great remedy to cure a stuffy nose. 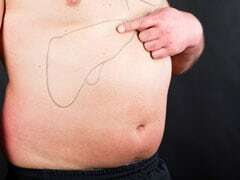 You can have a solution of black pepper (1 teaspoon), and a tablespoon of honey with boiled water. Drinking this mixture can provide immense relief from a stuffy nose.